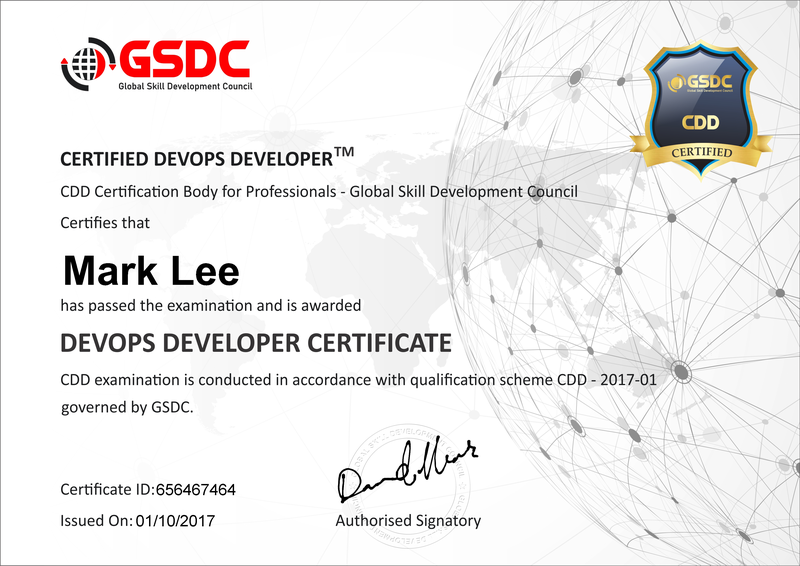 Certified DevOps Developer Certification governed by GSDC is focused understanding the DevOps framework from practical tools use & implementation perspective. In DevOps Developer certification you will learn various practices and principles of how to do continuous development and deployment with any errors for complex software development and others processes like integration, automation and you will learn required tools to perform above practices like Git, Docker, Jenkins, Nagios, Puppet, Ansible and Kubernetes. The focus is to understand DevOps right from basic and leading to understanding of your role & responsibilities and learn cross functional team structure and importance of automation for achieving benefits from successful DevOps implementation. How to perform Continuous Development, Continuous Integration, Continuous Testing, Configuration Management, Continuous Deployment and finally Continuous Monitoring of the software development throughout the life cycle. Learn DevOps principles, Source Code Management, Building CI / CD pipelines, ream time hands on experience in Git & GitHub, Docker, Kubernetes, Puppet, Chef, Ansible, Nagios etc. 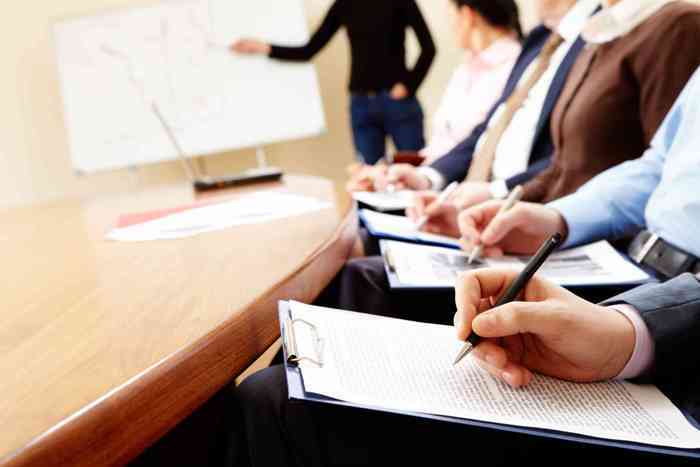 The target audience for Certified DevOps Developer Certification is professionals across all IT practices. Anyone who is a part any kind of IT project or wish to understand the DevOps methodology will benefit from this course. Improved knowledge and latest skills. Strong understanding of latest automation toolset. Knowledge of software development, preferably in Java and the UNIX/Linux . Copyright @ 2018 GSDCouncil. All Rights Reserved. 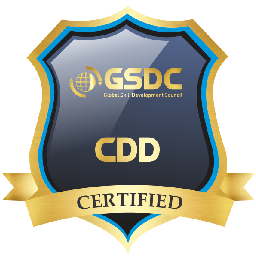 The Global Skill Development Council (GSDC) is an independent, thirdâ€“party, Vendor neutral, international credentialing and certification organization for Blockchain and Six Sigma professionals. El Global Skill Development Council (GSDC) es una organizaciÃ³n independiente, independiente de credenciales y certificaciones independiente del proveedor, para los profesionales Blockchain y Six Sigma. Der Global Skill Development Council (GSDC) ist eine unabhÃ¤ngige, herstellerunabhÃ¤ngige, internationale Zertifizierungs- und Zertifizierungsorganisation fÃ¼r Blockchain- und Six Sigma-Profis.